If you are thinking about financing a new or used Volkswagen in the St. Charles, Chicago, or Elgin, Illinois area, or have questions pertaining to the Volkswagen financing process, stop by the auto financing center at Fox Valley Volkswagen in St. Charles, IL. Our financing professionals will answer any questions you may have and work with you to find the auto financing option that works best for your lifestyle. Whether you would like help determining the value of your trade-in vehicle, or can't decide between a Volkswagen lease or auto loan, we are here to help. Give us a call today or stop by to discuss your financing options in person. From the versatile and engaging ride of the Volkswagen Tiguan to the to the advanced features and good fuel economy of the Volkswagen Jetta, there is no wrong choice when it comes to buying a car or SUV from Fox Valley VW in St. Charles, IL. A quick road trip to Lake Michigan, or that weekend in Chicago that you've been craving, is just around the corner when you choose to lease or finance a Volkswagen. With comfort, style, and a powerful engine integrated into each Volkswagen model, you will get where you need to go and have fun doing it. 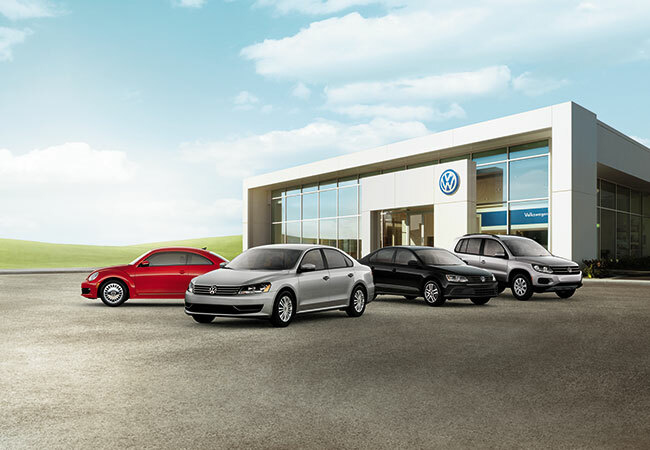 Stop by our dealership and test drive a Volkswagen today. Our automotive financing professionals understand the stress and hassle that can come with deciding how to finance a new or used car, which is why we will do our best to make the Volkswagen financing process as stress free as possible. Whether you want the flexibility and lower costs that come with a Volkswagen lease, or the ownership and ability to customize your Volkswagen that you get from purchasing your car, we are here to help. We will work with any credit score and down payment to find a way to get you in the car you truly want with a monthly car payment you can afford. Fill out our auto financing pre-approval form today.